One of the first things I learned in football journalism school was to expect criticism. ‘Clueless’, ‘gutter journalism’, ‘talking b******s’ were some of the many barbs directed at me – and that was just from Paul Jewell! At the start, I had to placate my wife not to jump to my defence. Feisty one, she is. But it soon dawned on me that any backlash simply underlined why I love football. Every supporter of every club has an opinion and everyone is entitled to that opinion. It would be a boring game if we all agreed that Lee Martin lacked an end product or Michael Chopra should do his talking on the pitch. Ah, bad examples, but you get my point. So when I ended my brief writing hiatus by penning an opinion piece on this very website, it was inevitable that some criticism would come my way. Tyrone Mings’ incredibly gracious gesture – in giving a hard-up Town fan some free tickets – had inspired me to share my thoughts. But, I wondered, was Mings an exception rather than a rule? I was too negative, some said, as I questioned whether role models still existed in football. I had allowed the fact that I had fallen a little out of love with football to cloud my judgement, it had been suggested. Things have started to change. 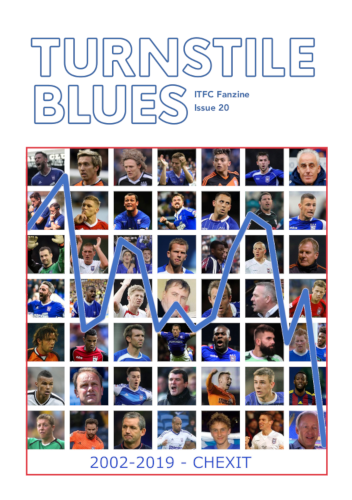 Problems remain at Portman Road, a number of them, but I have started to become more interested in Frank Nouble’s hamstring and the reasons behind signing a thirty-something keeper who last played for Aberdeen in January. A relegation scrap certainly refocuses the mind. 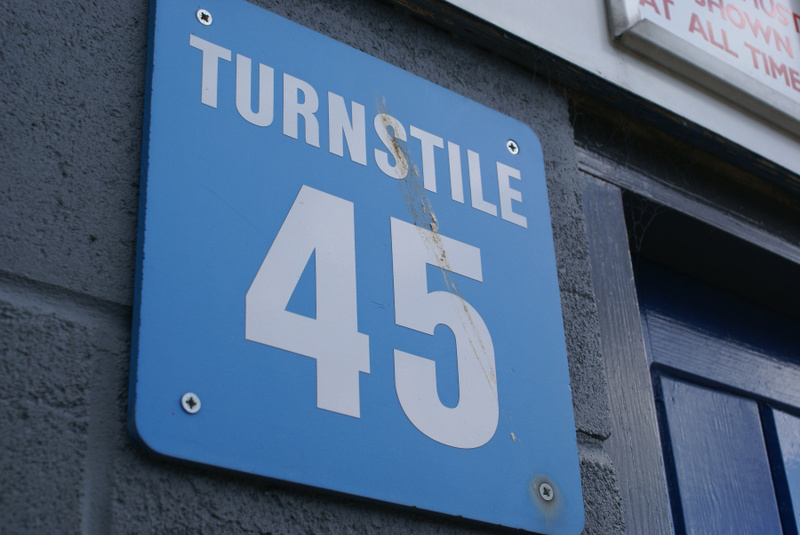 The club’s connection with the ordinary fan remains a big concern – something I hope a new Marketing Manager will help address. Asking fans to part with hundreds of pounds to watch football that has been mediocre at best in recent seasons can be a hard sell. There are those who will pay the money regardless – the real football fanatics. There are others, and I count myself in this number, that just want to see that their club is listening, that it is trying to be part of the community once again. The season-ticket promo video won’t win any Oscars – sorry Milts – but for a fleeting six minutes or so, I remembered why I will always be a Town fan. Cheesy at times? Of course. But then it should be. But the cast-list was ideal, with Carlos Edwards and Jay Emmanuel-Thomas likeable fellows off-the-pitch, however ‘relaxed’ they seem on it. Throw in a fans’ favourite, Luke Hyam, and one that is catching him up by the day, Tyrone Mings, despite the 20-year-old still not kicking a competitive ball in anger. … and then there is Simon Milton. The local boy made good who resonates with the everyday supporter. It is clear how much he loves his Ipswich Town. The club have realised that Milts plays a key role in relating to supporters – something Mr Evans and his two side-kicks probably never want to aspire to. In all, a massive congratulations to everyone involved. Last year’s ‘Tractor Boy’ promo was slick, but getting back to basics was, in my opinion, an excellent piece of PR but also a good bit of fun aimed at really connecting with supporters. I haven’t been able to say that about Ipswich Town many times in recent years. 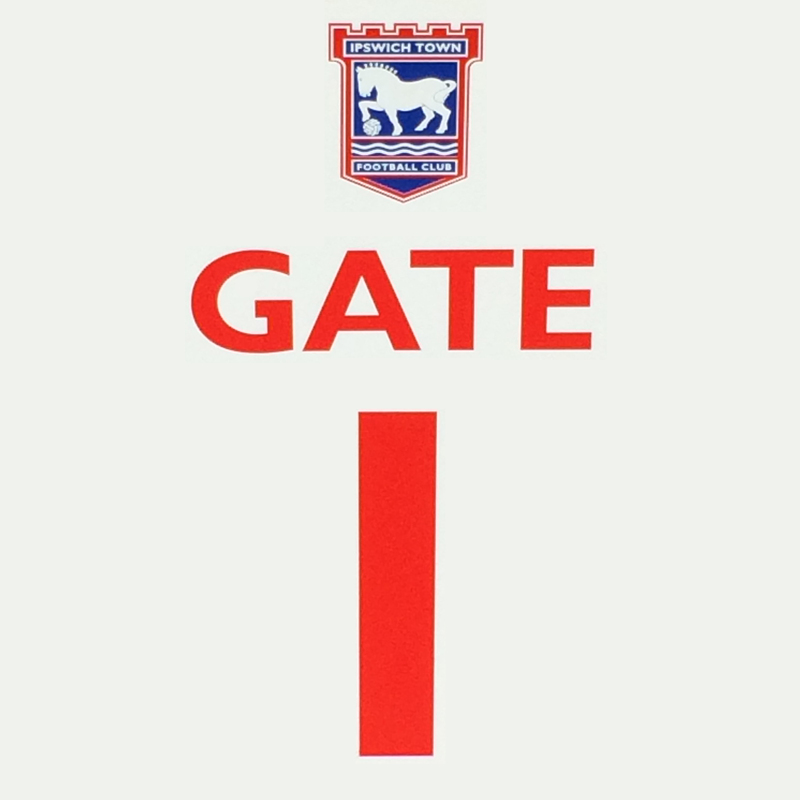 Of course, take a look at the ITFC strand on Twitter and you will find people criticising it. One said it was one of the worst things he had seen in a long time. There will always be opinions – and criticism – in football.